“Hello! 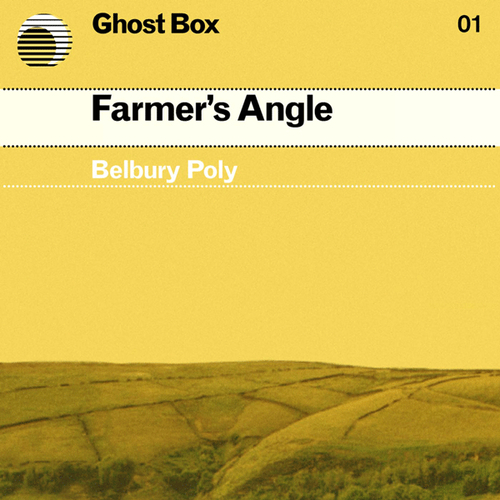 Welcome to Farmers Angle, where in addition to the latest agricultural news and weather we'll be taking a new look at ancient rites..."
Belbury Poly is the music of Jim Jupp, somewhat radiophonic, sometimes naïve and playful, other times unsettling yet often oddly familiar. These might be soundtracks for shelved children’s TV programs to spooky have been aired. Unfortunately at this time we can't offer all the Belbury Poly - Farmer's Angle tracks as individual flacs, as some of these tracks exceed the shops maximum (33.3333333333333mins) download length.